A few weeks ago I sent out a survey that I sent out to my community asking what some of their biggest “tech” challenges were. At the top of the list of “tech” challenges was WordPress. More specifically, peeps were confused about what tools and elements to use for building their blog or websites with the platform. 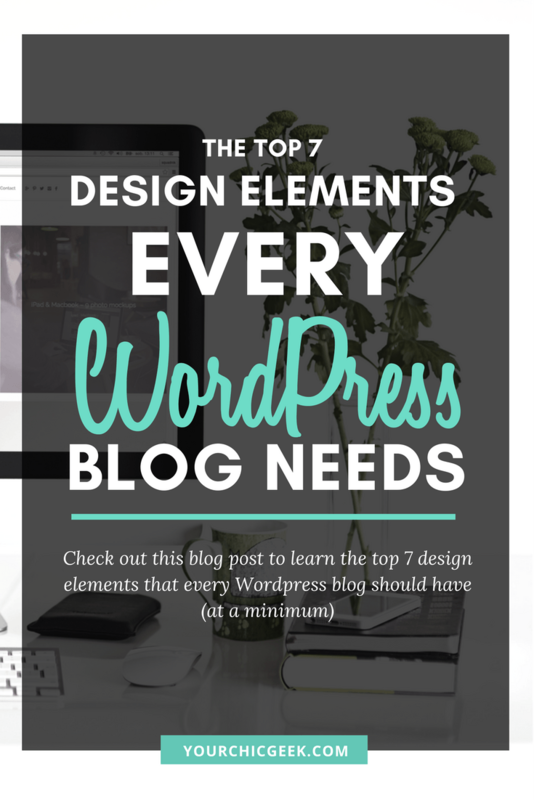 With this in mind, in my experience with designing WordPress blogs and websites, there are some tried and true elements that I think every blog needs. This post will uncover 7 of them. Let’s go through the list of WordPress blog and branding ideas shall we? It’s 2017. If your site does not work well on mobile devices you are upsetting the Google Gods and also not making a good impression on your blog’s visitors. 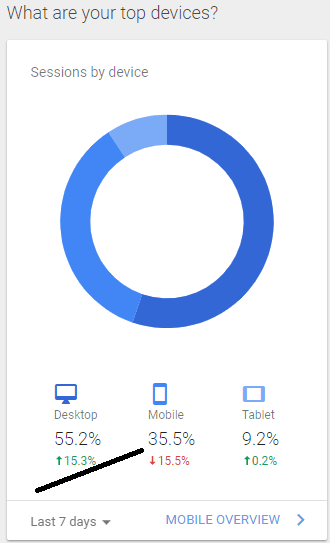 Over 35% of my blog’s traffic came from mobile devices. This.is.AWESOME!!! If my blog wasn’t responsive the majority of peeps that visited my site wouldn’t stick around that long. It’s because…their browsing experience would be awful. 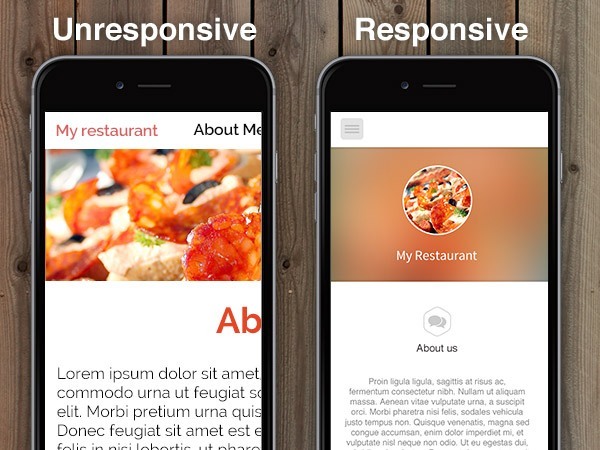 Here’s an example of a before and after picture of a site optimized for mobile traffic. 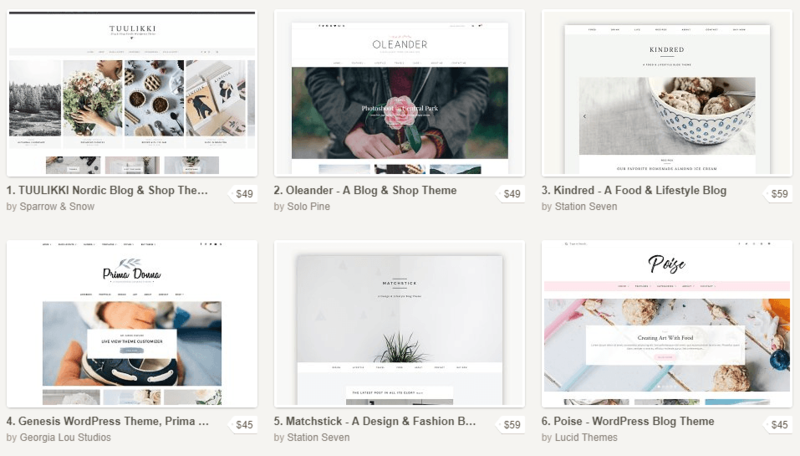 Fortunately, most of the WordPress themes marketplaces like Creative Market and Themeforest.net have affordable blog themes are responsive + pre-built to work well on mobile devices. I know that some people think that they need to go all out for their blog’s logos, but I beg to differ. Some of the most beautiful logo’s that I’ve seen online are text based logos. You read that right. They are all text based logo designs with flair. For example…check out these logo designs that I stumbled across via Pinterest. They are gorgeousssss to me. 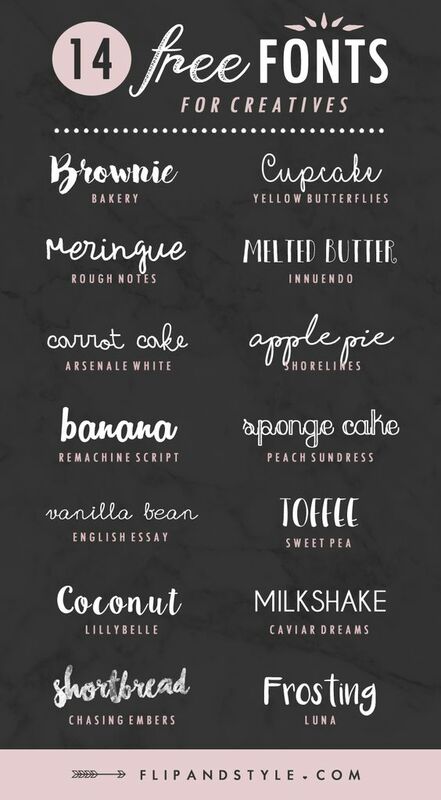 If you are DIY’er and you don’t want to overcomplicate your logo design, then you can use text fonts to create your logo. Creative Market has a ton of “font” packs that are super affordable that you can download and use to create a text logo for your blog — in minutes. Using too many colors in your blog’s design is a rookie mistake. Yes, I understand that you want to be creative, but guys for realz… it does not take a lot to make a blog look good. Plus, using too many color choices can cause “sensory overload”. This pretty much means that your design is causing people’s eyes go all over the place. So what can you do to streamline your blog’s colors? Use 1-3 color choices max. 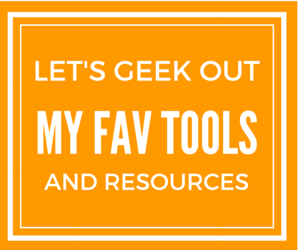 This is the tool that I recommend that you use. Here’s an example from one of my blogging and biz bud’s Fabrizio of Magnet4Blogging.net. I love the fact that Fab’s is using a few distinct colors to brand his blog (Red, Black and White) and it is gorgeous! So again, keep your blog’s color choices simple. If you have issues with reading your blog content what makes you think that other people won’t? Speaking of fonts, another thing that I see a lot of people do that is a no no is to use font colors that are too hard to read. I understand that you like light colors and it’s ok to use them in your color scheme. But…using them as a font color is not a good idea. My advice is to use darker font colors like black or dark gray. 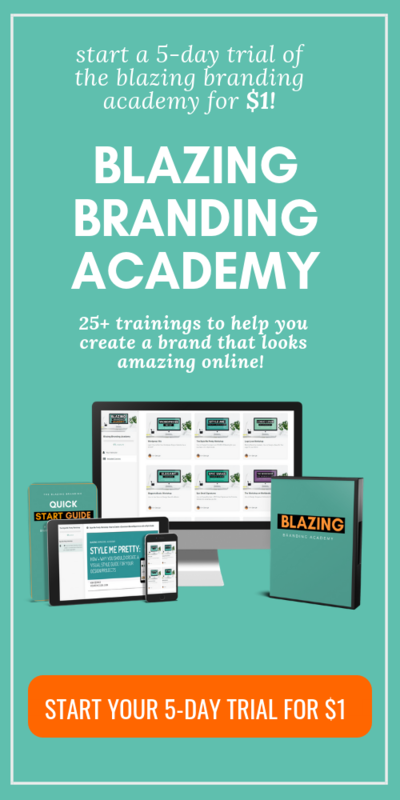 Most people overlook using branded blog images in their blog’s designs, but it’s one of the easiest ways to update the look and feel of your blog. In the earlier days of running YCG, I wasn’t using any branded blog images either. In fact, my designs were a bit “all over the place”. What do you notice about them? They look like they belong to two different brands right? Yaaa…so this is why consistent image styles and branding is so important. First off, it makes your branding easier to stand out online and it streamlines your blog design. 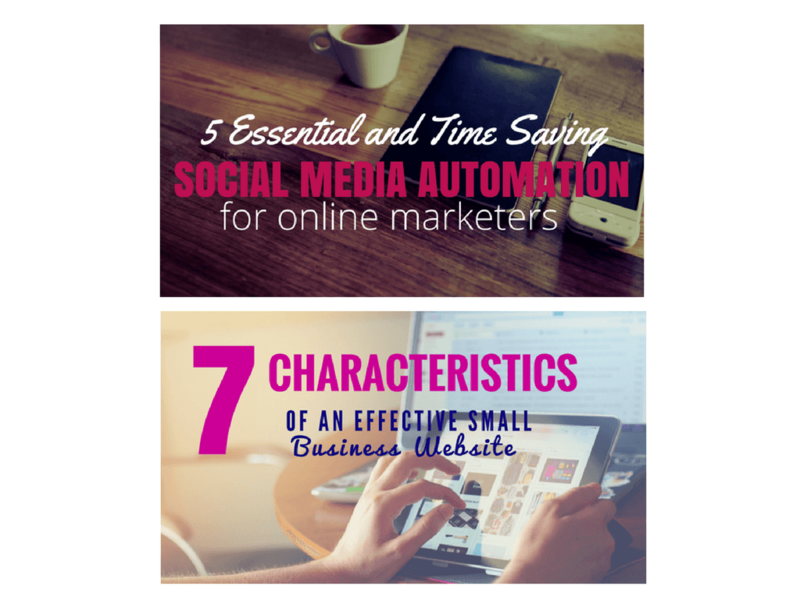 If you don’t have a standard blog post image in your arsenal, these will help ya. Mockups bring your giveaways to life. Simple as that. People are visual beings and want to get a “feel” for what they are getting. While text is powerful, “seeing” a visual representation of whatever it is that you are downloading or buying piques your curiosity even more. 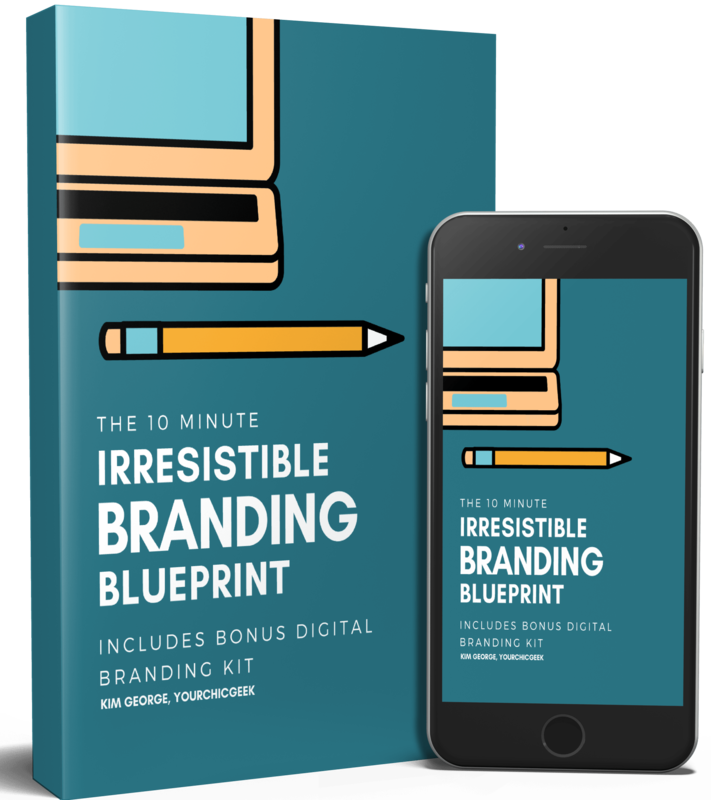 Sooo…as an example, on this blog one of the freebies that I give away is a 10-Minute Irresistible Branding Kit. Sure, the name alone is intriguing, but… the mockup (displayed below) helps peeps envision themselves using it. 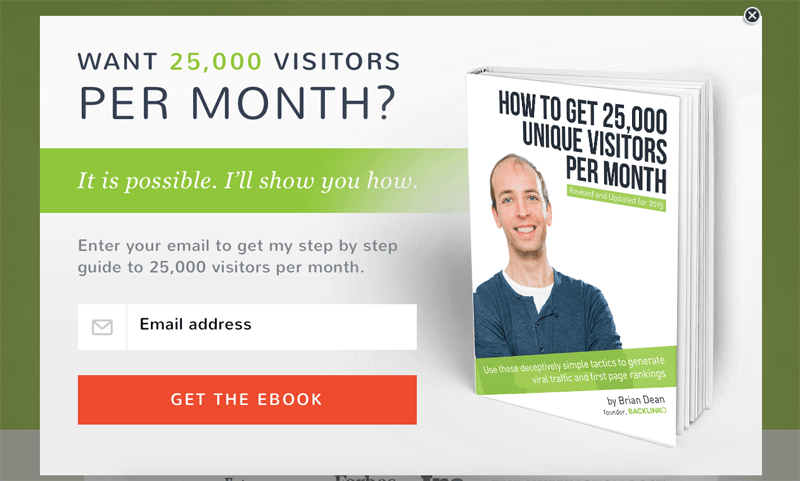 This helps with conversions, plus it helps brand my blog. 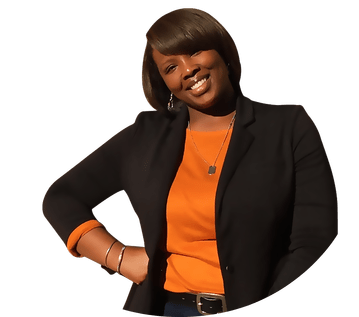 I use Thrive Leads for my email subscription forms because it makes the process easy peasy. But, Thrive Leads is definitely not the only service out there for creating branded email signup forms. Mailmunch and Opt-In Monster are both great resources for creating branded email sign-up forms. 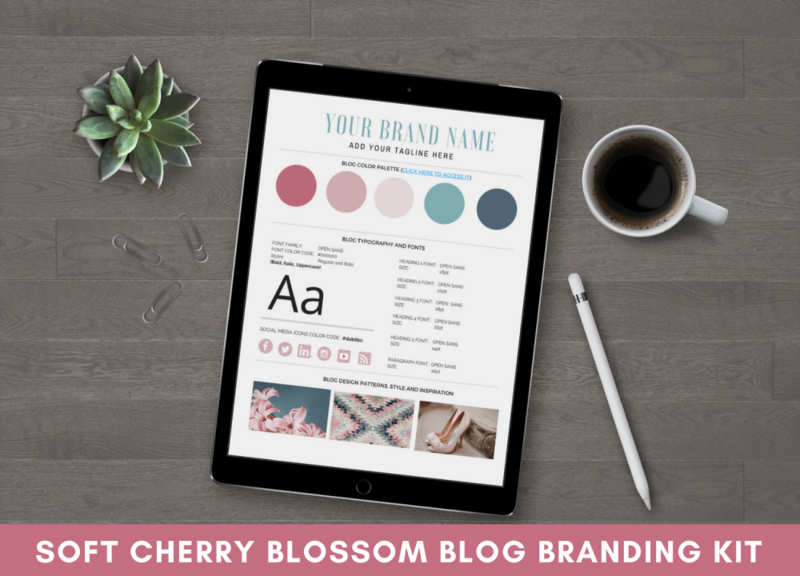 To brand your email sign up forms I would recommend using a color scheme that is consistent with your blog’s design and adding a mockup to the form. 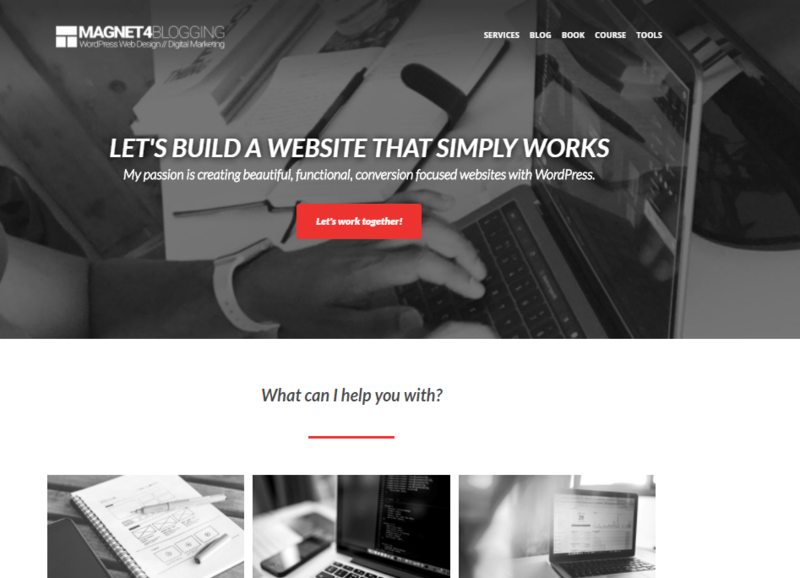 Need Help With Designing and Branding Your WordPress Blog? 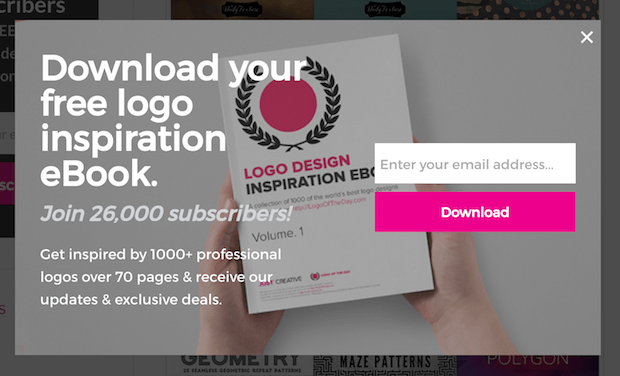 One: I invite you to check out one of these blog and web design branding kits. 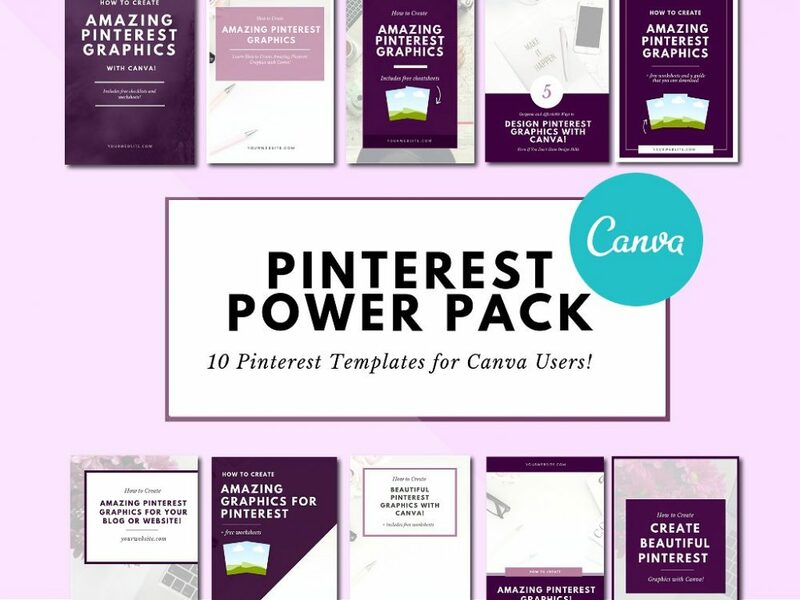 These are pre-designed kits filled with 20+ customizable graphics, workbooks, lead magnet templates and more to help you brand your blog like a CHAMP! 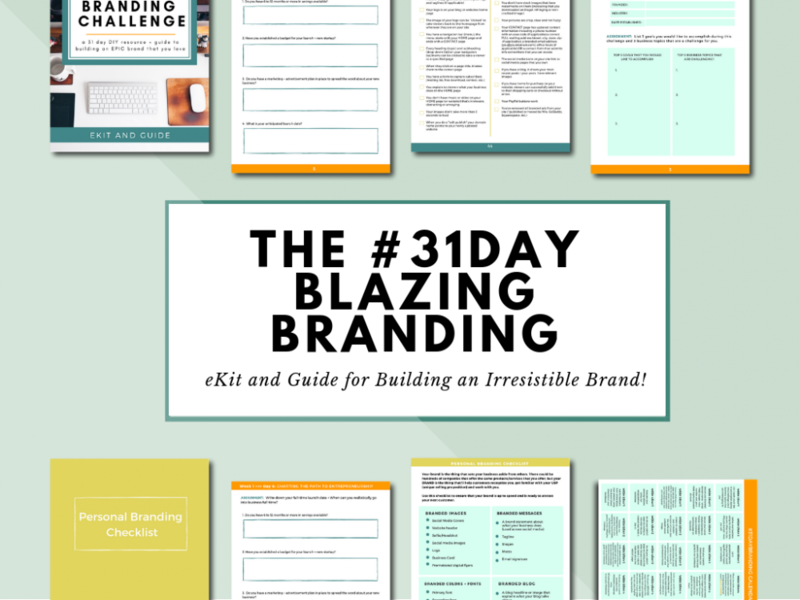 Two: If you need more hands on guidance and assistance with branding your blog, checkout Blazing Branding. It’s a self-guided course that teaches you how to design your own WordPress blog using affordable design tools. You can learn more about it here. What Design Elements Do you Think are the Most Important? I’d love to know…what design elements do you think are the most critical to have on your WordPress blog? Drop me a line below as I would love your thoughts and feedback on this topic?